solo online | Badudets Everything Nice! 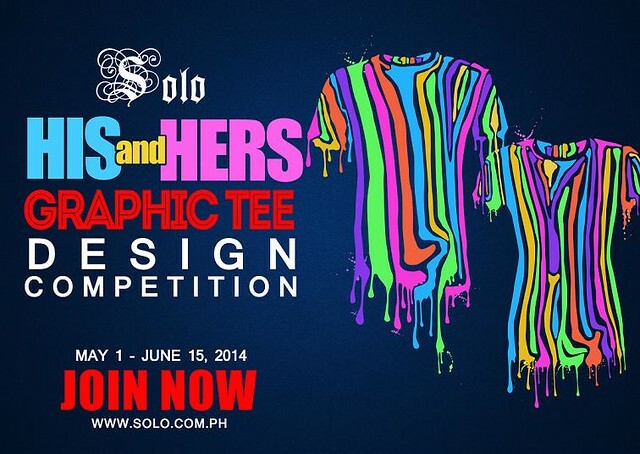 Unleash the artist in you and join this year’s Solo’s His & Hers Graphic Tee Design contest. This year’s theme is Pinoy Prints and Patterns. 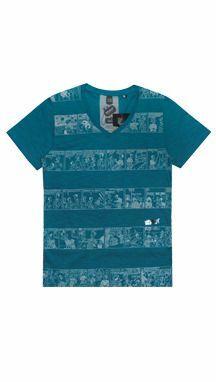 I just got my Kenkoy striped graphic tee in black and I love it. Although, I got the men’s shirt because the largest size for ladies which is XL is still snug at the tummy. So I got the XS from the men’s shirts. After the success of Solo’s first Pinoy Cartoonist Memorabilia Collection featuring Larry Alcala, Solo features the famous work of another Pinoy cartoonist, Tony Velasquez. 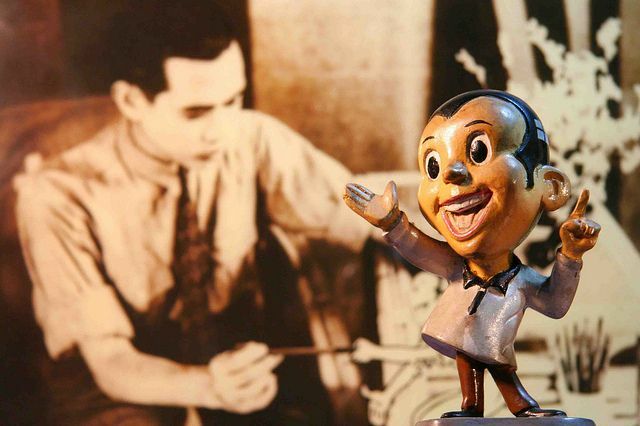 Tony Velasquez is the Father of Philippine Cartoons and is the one who created Kenkoy. Kenkoy is this adorable and charming character decked in suspenders, charol shoes, double breasted suit, baggy pants, a sailor hat, and a slicked back hairstyle.